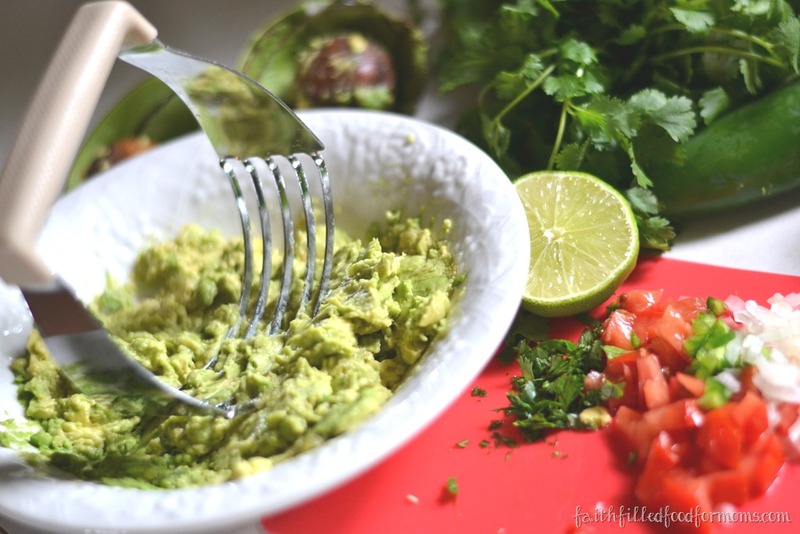 Guacamole is so very easy to make and just so healthy too! That is if you don’t eat a whole bowl full at one sitting! Who me?! I’ve just been craving it lately….I couldn’t help it! Chop up all of the ingredients except lime. 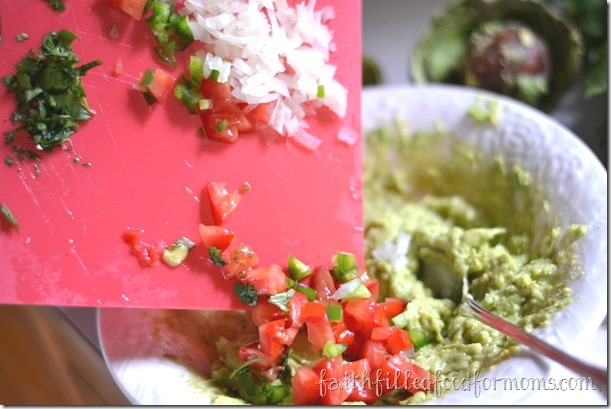 If you hate to chop.. I use my Ninja Blender all the time for this kind of thing. 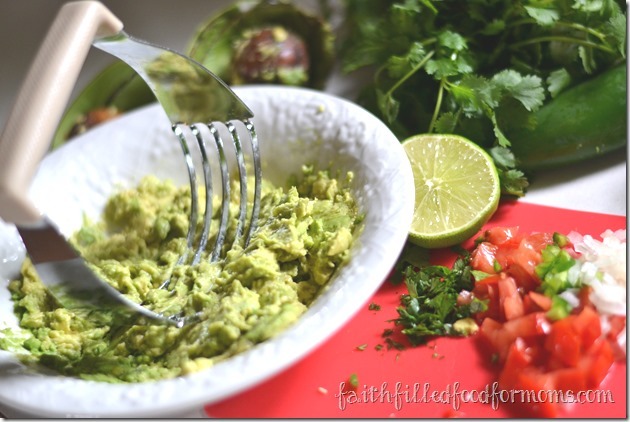 Then stir all up and you know what comes next…..EAT! Eat knowing that you are putting yummy, nutritious food into that wonderful body that God has created! Oh and this recipe can be doubled and tripled and quadrupled..infinity! Linking up with: Weekend Potluck, Made by You Monday, Modest Monday, Monday Musings, Titus 2 Tuesday, Titus 2sday, Good Tips Tuesday, Women Helping Women, Mommy Club, Thrifty Thursday, Eat, Create, Party, Frugal Friday, Strut Your Stuff and these great parties! I really could eat Guacamole every day. 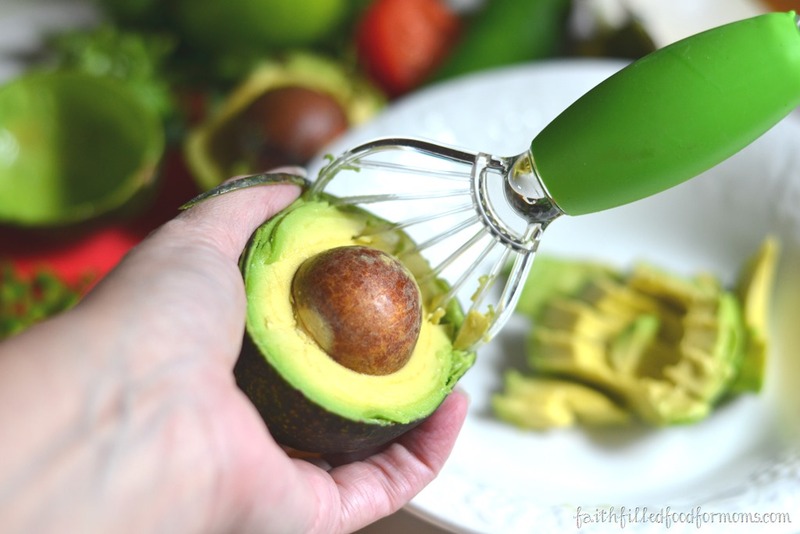 I love it and put avocados in my smoothies now. 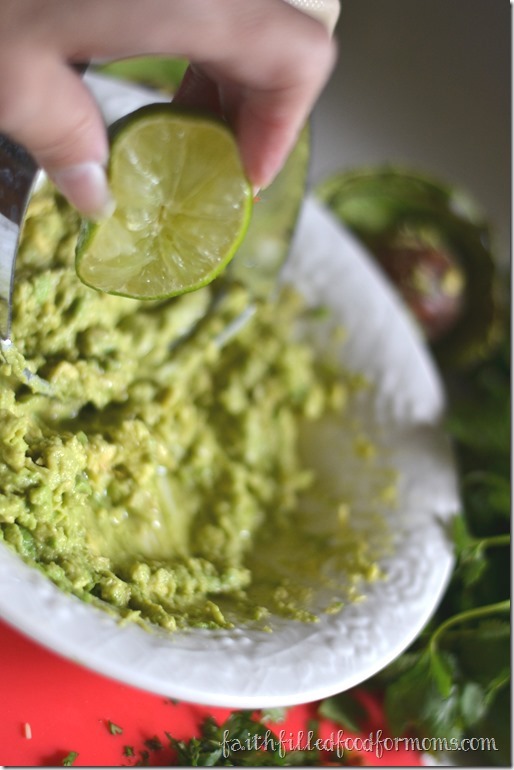 There are so may great things in avocados, but love to sit and eat guac with chips for a good snack. This looks incredible! I love guacamole on just about anything! THanks for sharing! 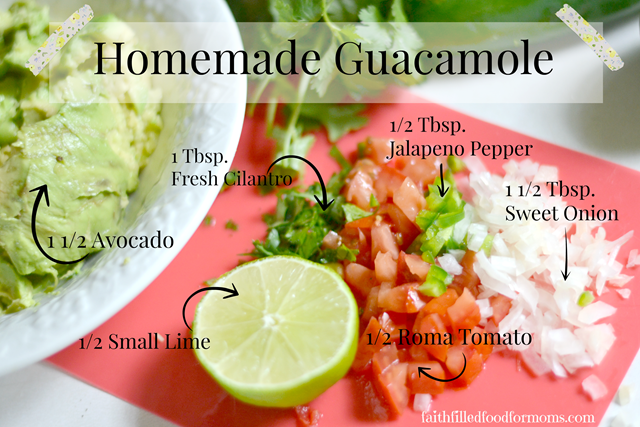 I love guacamole and the lime and cilantro make it perfect. Your pictures are gorgeous. Love them. Yummers! Looks delicious, Shari! 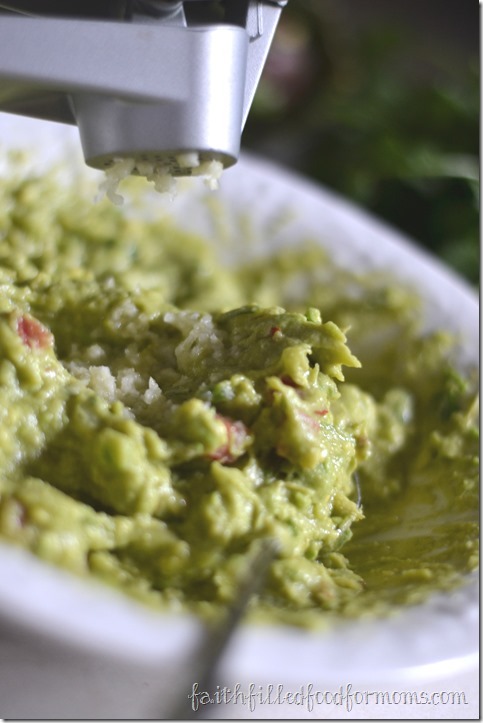 Guacamole goes well with EVERYTHING, lol! I have a small problem:( It is called an addiction to Guacamole. I wonder if I should look for a support group or just go ahead and make this recipe and keep it as my little addiction secret? I really do love the stuff and am glad I am the only one in my family who does so I can eat it all myself! 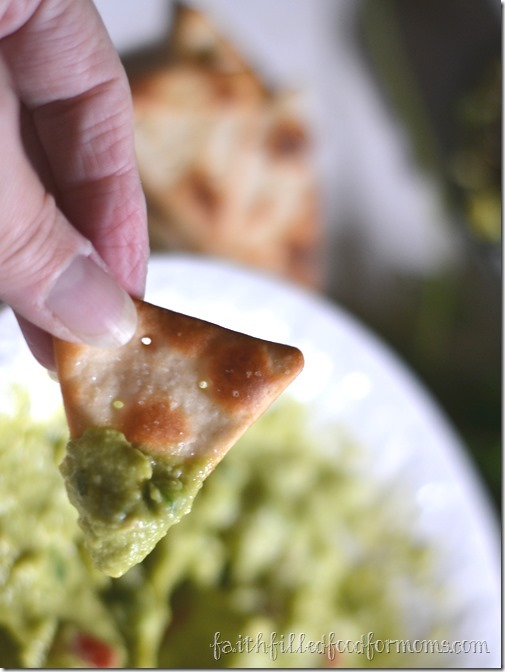 Thanks for sharing this recipe and the pictures made me hungry just looking at them! 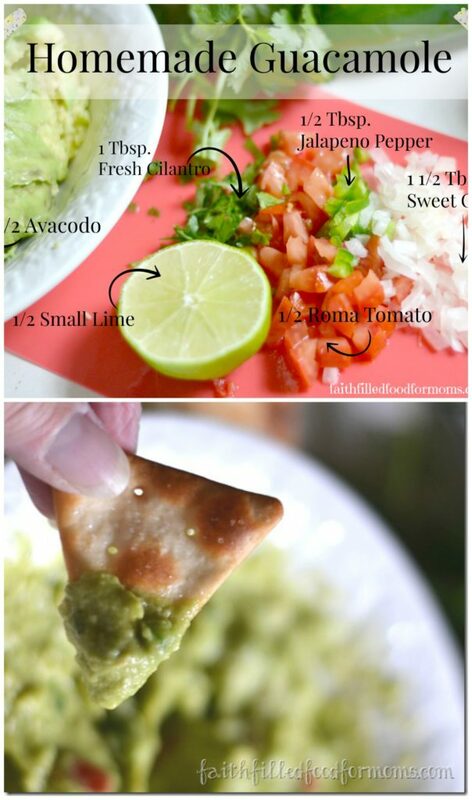 I need to make a batch of this! Looks amazing.